A matchmaking service aiming to reduce the costs of recruiting engineers for subsea projects is being launched at Subsea Expo. ENG Resources has been established to help subsea companies find the most suitable engineers for projects in oil and gas and marine renewables at the most competitive rates. Set up by experienced subsea engineer, Mark Cooper, ENG Resources will source and provide the most appropriate engineering consultants to match the specific needs of a client’s project, reducing the risk of costly mistakes due to a lack of understanding of both the technical competences of the engineer and the technical requirements of the project. Recently established ENG Resources is currently building a pool of engineering consultants who will be quality controlled and categorized by their skills, experience and competence. These candidates will then be matched to the client’s requirements after a thorough assessment of the project or position. Focused solely on subsea consultants, ENG Resources is dedicated to ensuring that companies acquire the services of the most technically skilled and experienced people within the sector both onshore and offshore. 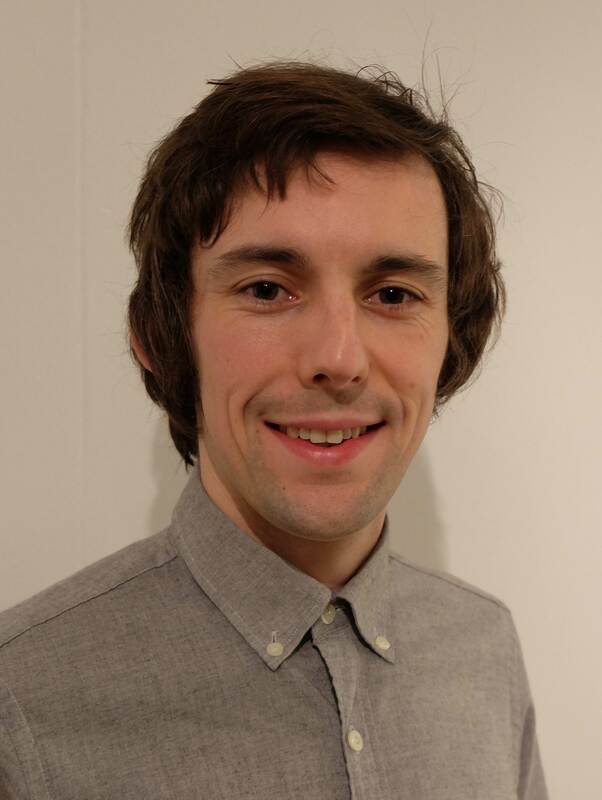 With over 13 years’ subsea engineering experience, Cooper is a mechanical engineer with an MSc in subsea engineering. He has worked on projects with VBMS, Reef Subsea and Subsea 7 in a variety of onshore and offshore roles, including engineering manager, lead project engineer and senior project engineer.